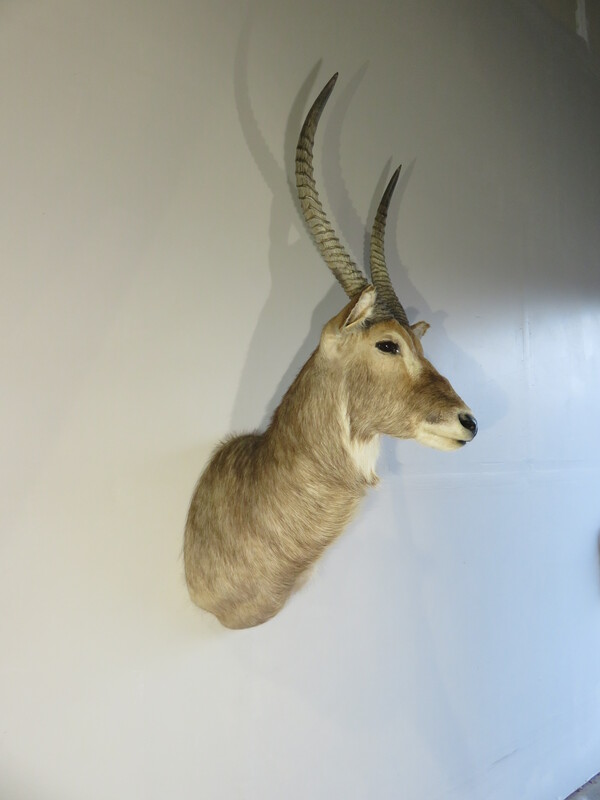 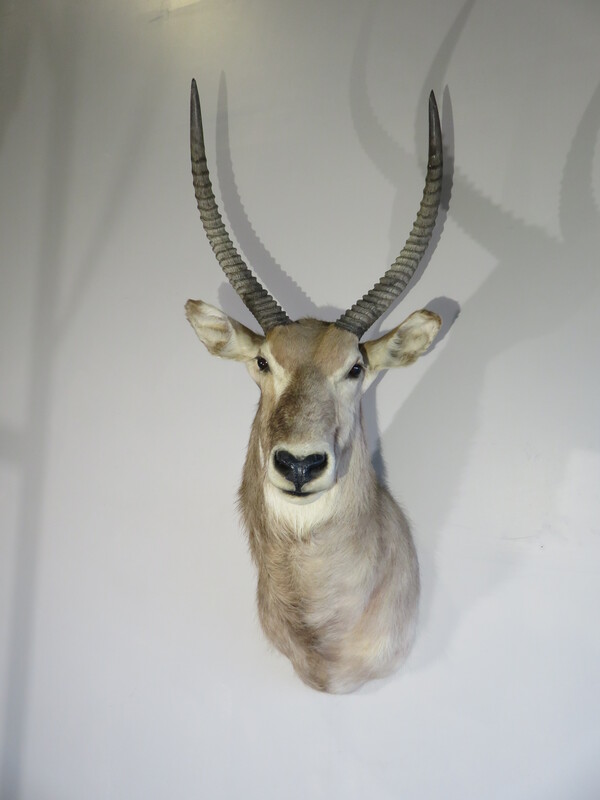 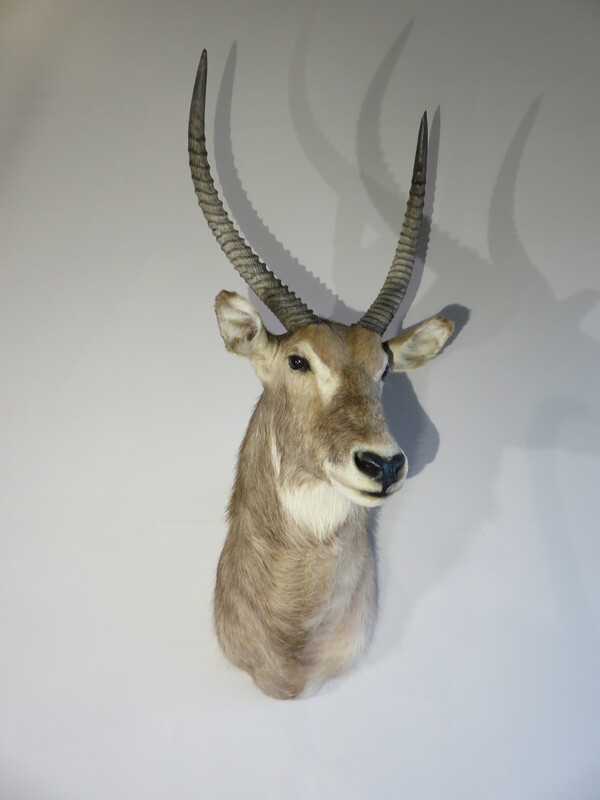 Here we have a great mount of a South African waterbok (or more commonly the water buck). 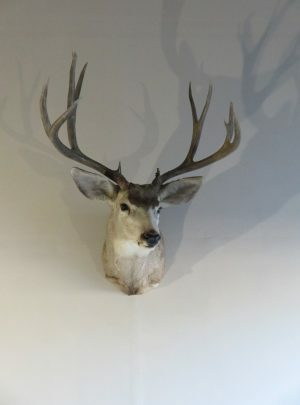 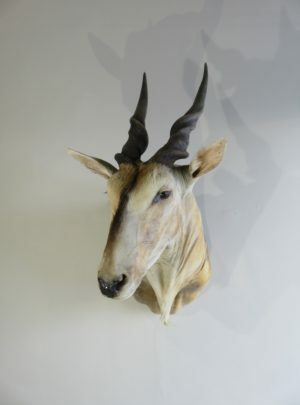 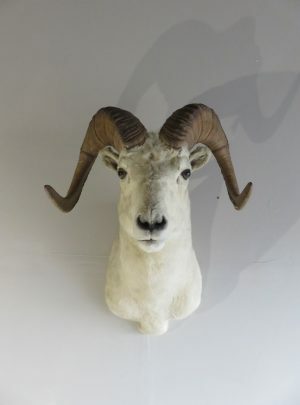 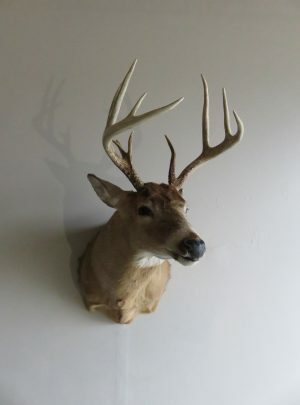 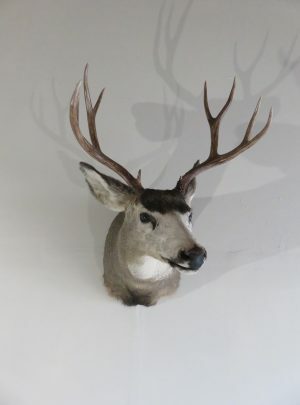 This is a gorgeous mount of a medal class buck with great horn size and an excellent work. 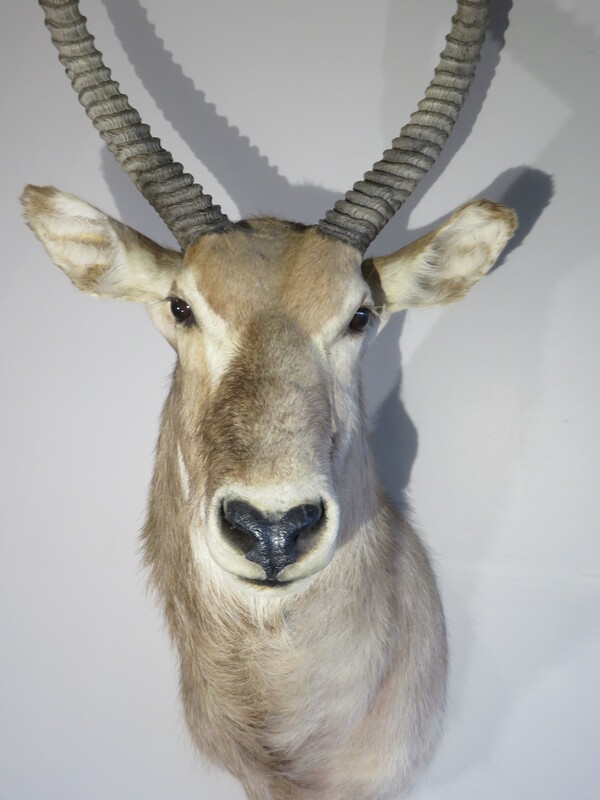 This male has excellent horn lengths at 25 5/8″ and 26 1/8″ with circumferences of 8 2/8″ and 8 5/8″. 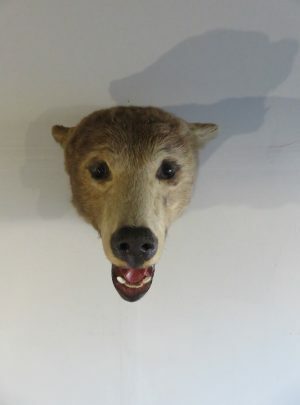 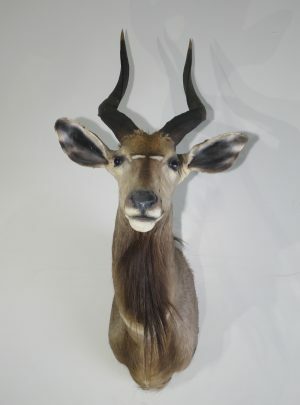 This gives a gross score of 68 5/8″ which would qualify for a SCI (Safari Club International) medal class. 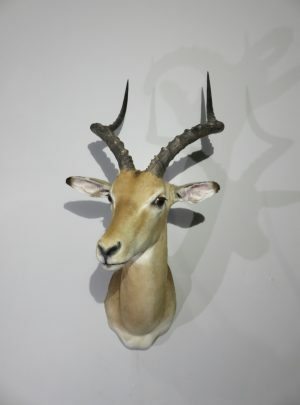 Horn width is 21 0/8″ at the widest outside measurement and has a spread of 19 3/8″ at the tips. 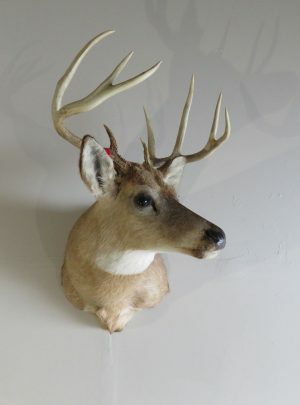 Overall mount dimensions are 28″ deep (wall to nose) x 24″ wide x 56″ high. 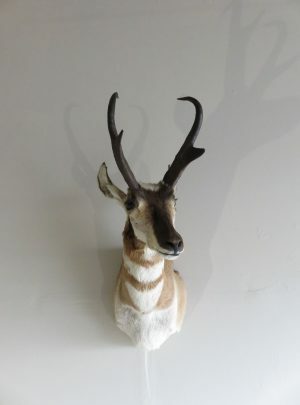 This guy is tall as he is posed head up and he faces to his left looking into the room. 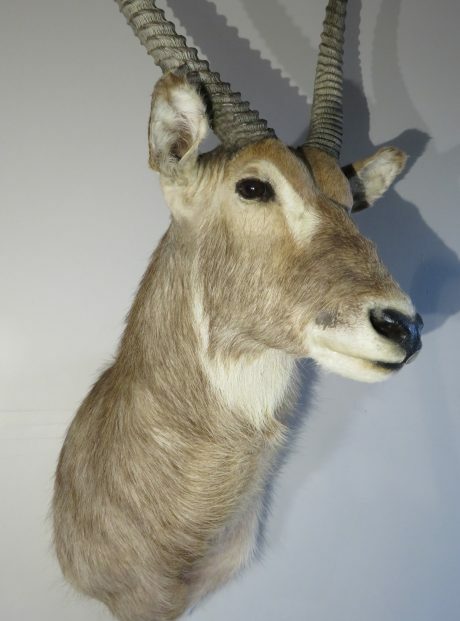 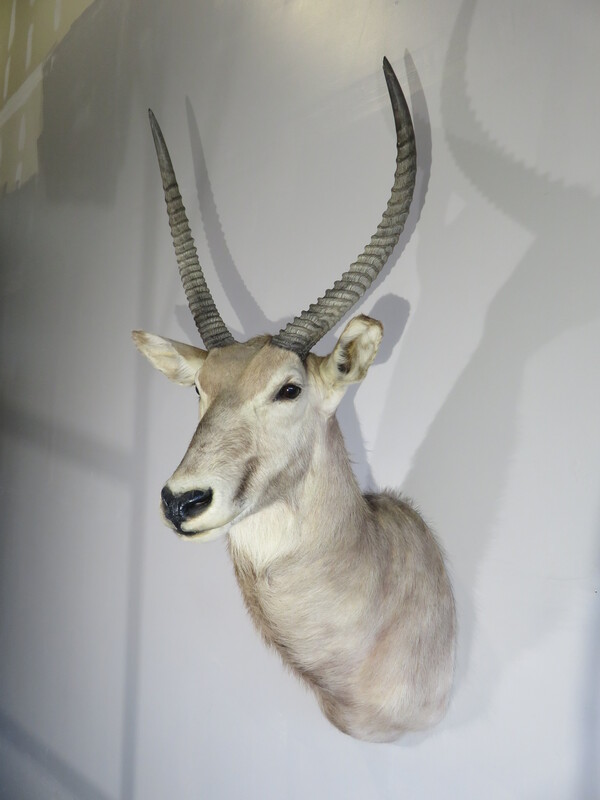 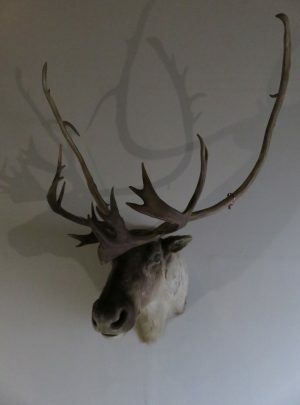 His combination of horn size, pose and workmanship by a skilled taxidermist have earned this mount a score of “Premier”. 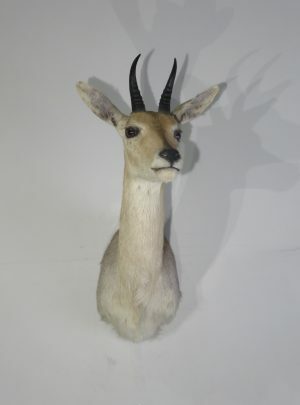 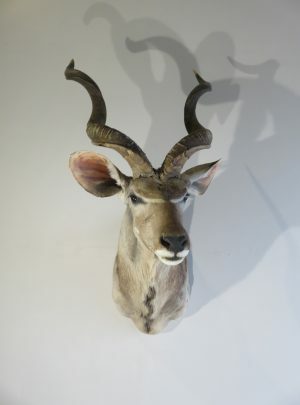 He will make a great addition to any collection of exotic/African game or as a stand alone item.